Brilliantly located. Breathtakingly designed. Introducing Grand Central Towers, a joint venture between GEOCON and Zapari. Experience Canberra’s most exquisite new residential lifestyle, at Grand Central Towers. A place where the past and future collide, inspired by the restless energy and timeless sophistication of New York’s Grand Central Station. 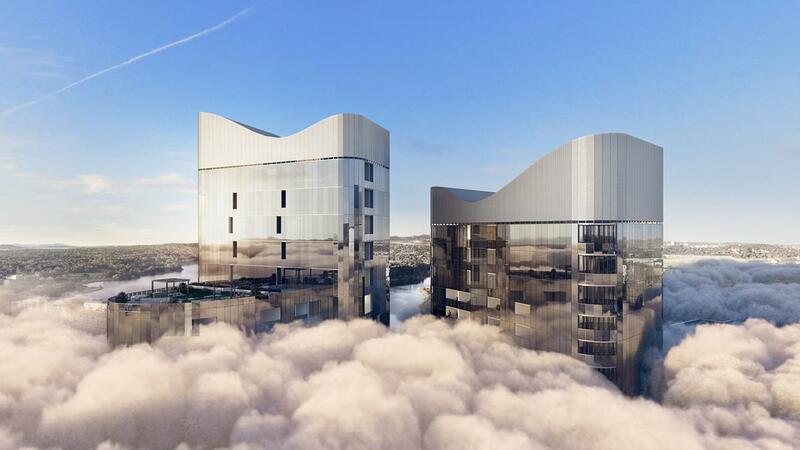 Imagine a towering urban masterpiece reaching high above the revitalised Woden Town Centre. Where refinement and quality always reign. Where every accoutrement, every luxury and every inspiration lies within effortless reach. Where life is lived on the grandest of scales, day and night.